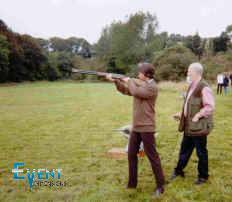 We can provide small team activities to address the needs of a group of 5 people, up to major events for more than 500 delegates. 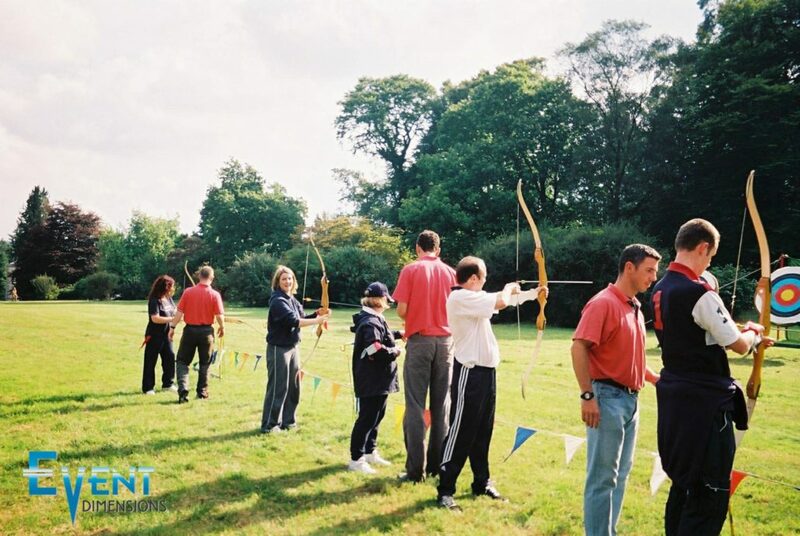 All of our team building events are tailored to fit the time you have available, your budget and your aims – from serious team work, to pure fun. 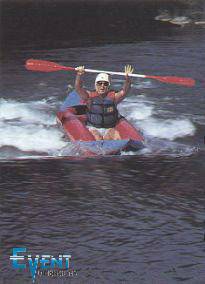 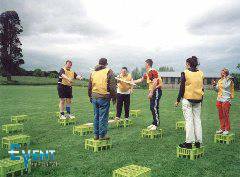 We’ll find the best team building activities for you! 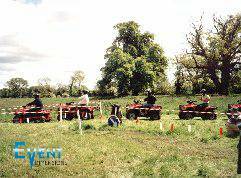 Indoor, Outdoor or Evening Event? 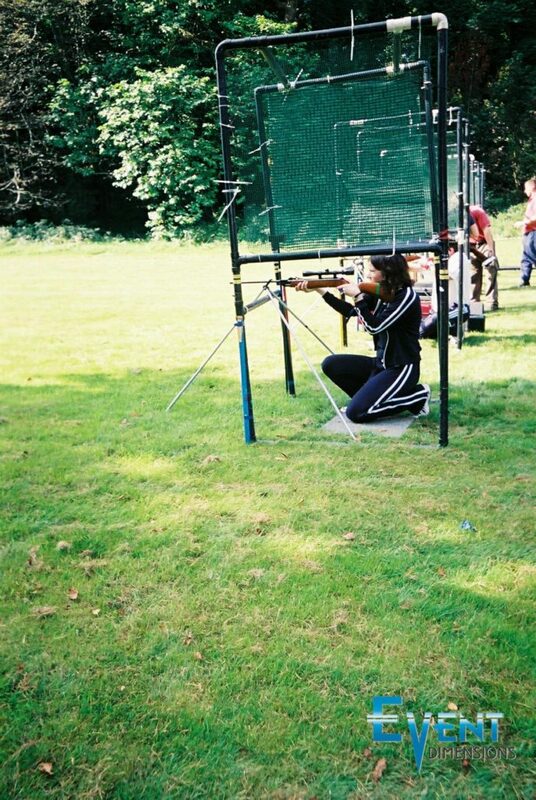 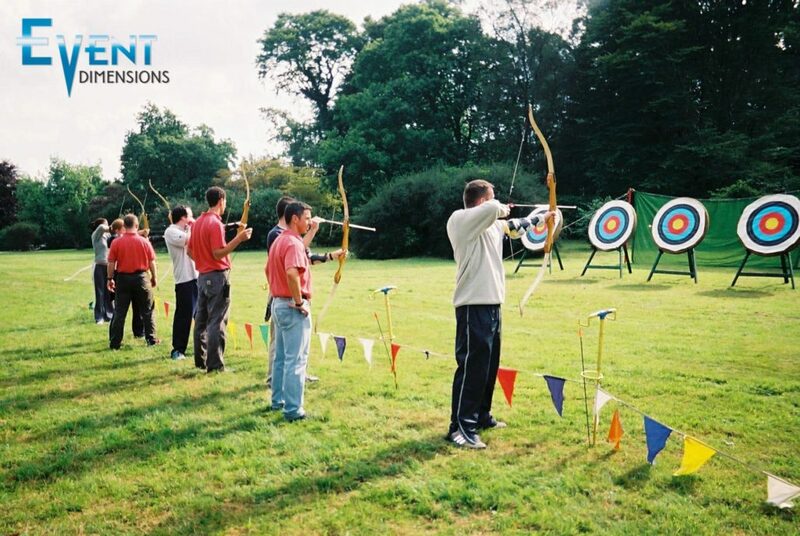 We have a range of indoor, outdoor and evening team building activities to suit any participant, from junior staff to senior business executives. 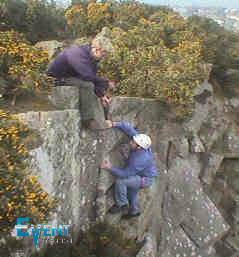 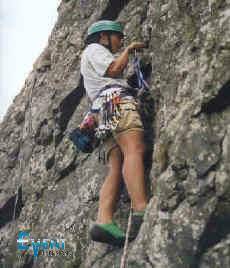 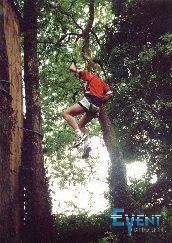 Outdoor events take you out of the office to complete fun and engaging challenges in the great outdoors. 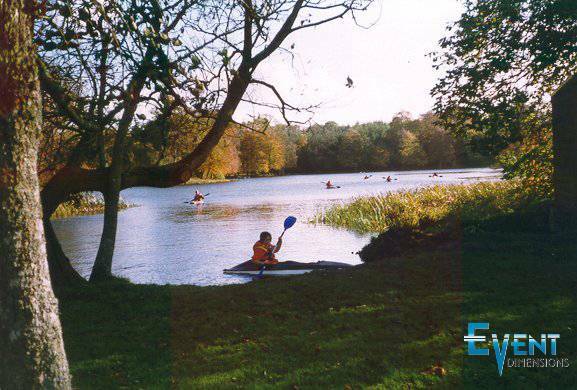 We operate fantastic treasure hunts… For the sporty we have our Eliminator consisting of giant inflatable’s with a mix of dry and water ideas for a big splash. 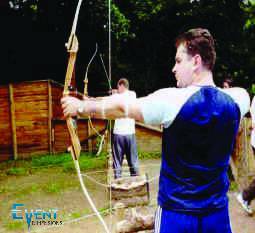 Indoor team building events are perfect for all seasons and offer a completely different range of activities. 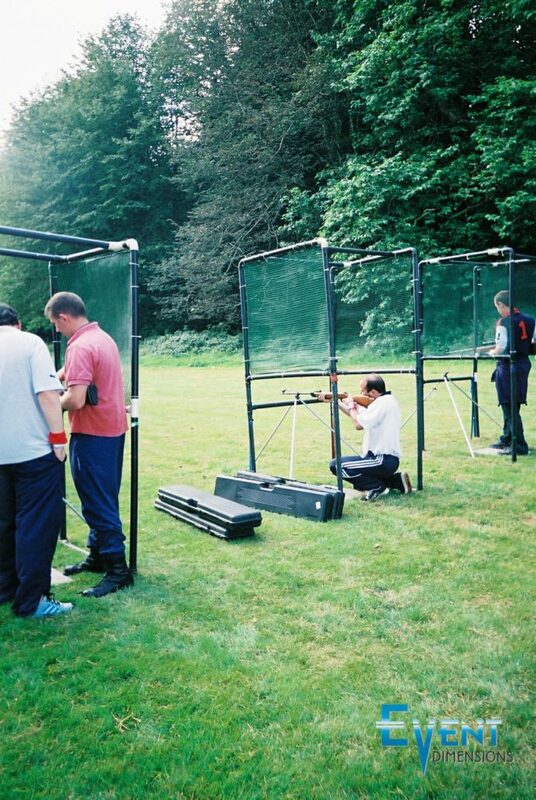 We’ve the Indoor Eliminator versions and more…We offer a wide range of team building games to match specific themes with a mix of mentally and physically demanding team tasks. 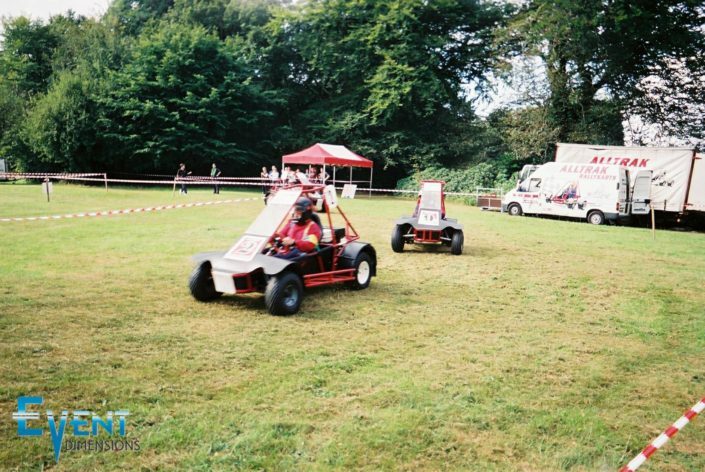 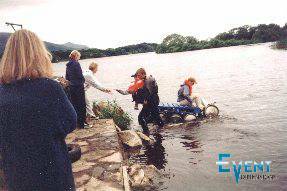 If you want hugely competitive fun then you can’t beat our events! 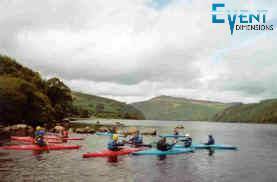 Event Dimensions operate at venues of your choice all around Ireland; we are truly a ‘nation-wide’ company we’re able to organise events almost anywhere. 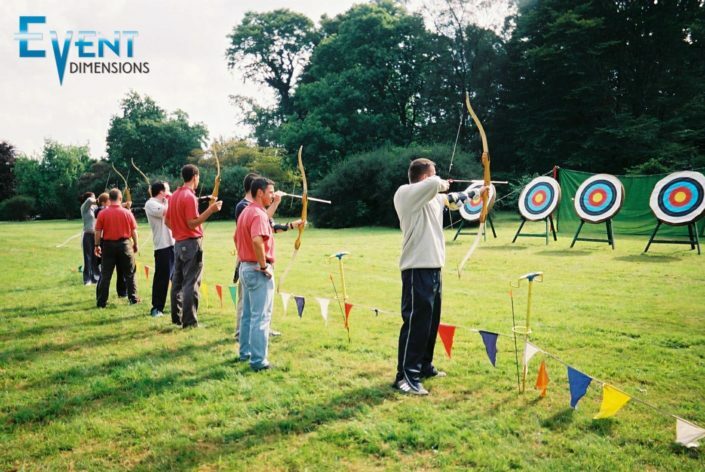 At Event Dimensions we partner with some of the most prestigious team building venues and hotels to deliver bespoke team development activities, ranging from Outdoor to full blown indoor team building events.